The historic Blulink Day Open House, for its first 17 years, renews itself becoming #BlulinkDay! 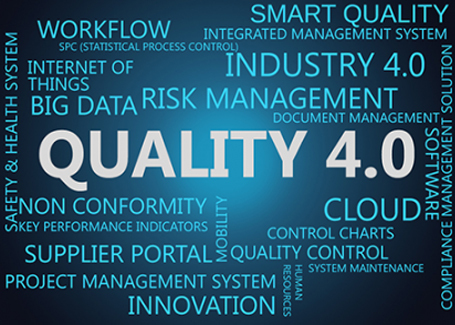 This year the focus will be on Industry 4.0 and in particular on the role of Quality – Quality 4.0 in the new futuristic factory. Themes like innovation, digital transformation, privacy, cloud and many other themes that will be explained by experts won’t be missing. As always, there will be the presences of the opinions of our costumers, that every day use our solutions and that will tell you about their experience. The day will be dedicated to Blulink’s costumers and partner, but also to all those entities intrested in confronting with those themes.